Saffron spice Quality test: Fake vs Authentic. 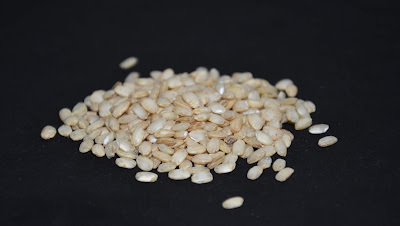 How can you recognize fake from authentic Saffron spice? Here's a really simple and quick test. You can do it easily at home. First of all I also suggest to avoid any powder and buy only Saffron in threads! 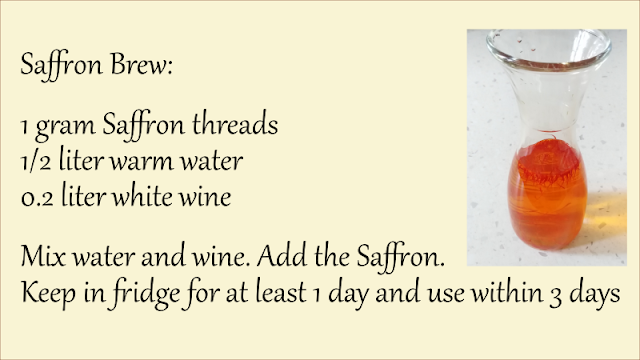 Take your saffron (2/3 threads is enough) and a quarter of a glass of cold water. Put saffron into the water. See what happens. 1-Your water rapidly turns to yellow? Sorry my friend, it's highly probable that you've bought fake Saffron. 2-Your water is still transparent after 5 minutes and becomes colored slowly? Very well! 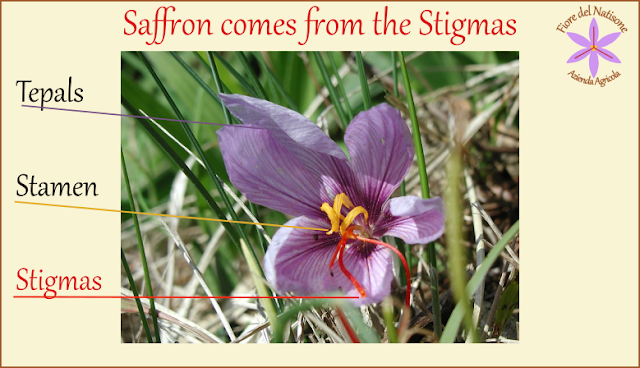 Your Saffron doesn't contain artificial colourants! Tha natural colouring substance in the Saffron (Crocin) is released very slowly in cold water because it's trapped in vegetal cells! The artificial colourants, instead, are released very quickly because they're on the surface of the product. 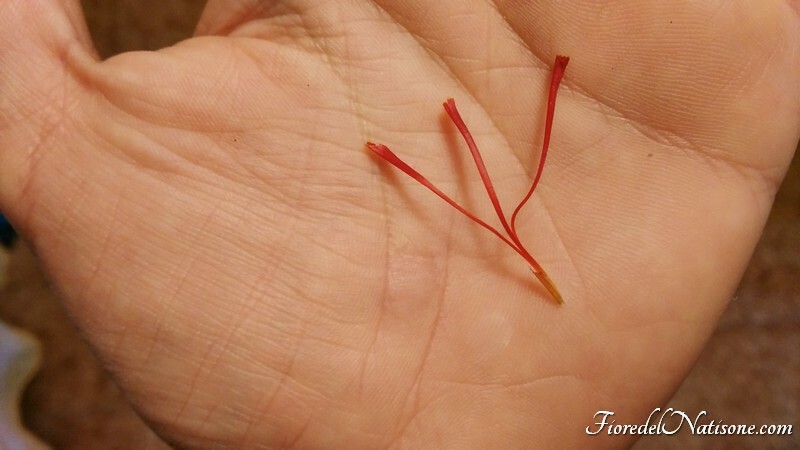 Often colourants are hidden in mixtures and powders, by some non-authentical saffron producers. Artificial colourants are very dangerous for your health! Keep out!